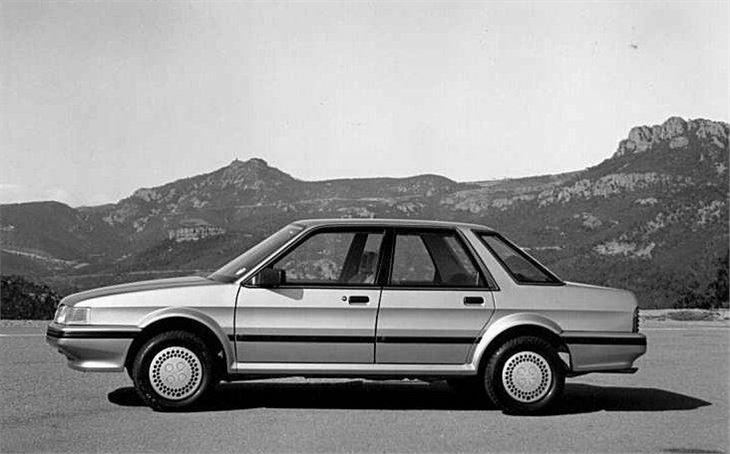 There’s a maybe-true urban myth about a British car company in the 1980s that had different design teams working on a new car’s front and back halves, in different buildings. Predictably, the vehicle ended up looking like a dog’s regurgitated breakfast, and sold pitifully against its competitors’ more stylish one-man designs. The lesson was clear: nothing good was ever designed by a committee. Fast forward to the noughties, and Steve Jobs, on a visionary hunch, launched the iconic smartphone that changed the world in 5 years. In your coaching, training or therapy business you don’t need widespread approval from a committee of your peers before you launch your transformational programmes. You know your client, right? You understand their challenges as well as their deepest desires, right? You also know how to help them with both those things, right? As Jobs said, don’t ask your customers what they think they want. Give them what you know they need. PS – You’re proving you need my Inner Circle weekly coaching calls, so much so that we’re cutting off the half-price-for-life monthly subscription in 7 days time. From October 1st it will cost you $99 a month to be an Inner Circler. Right now, it’s only $49.50, so check it out here, and if you like it, buy it. No minimum term…just month-by-month.